Разстояние до летището 18,3 км. Имате въпрос към Park Beach Hotel? Сгушен в сърцето на Jocheon, Park Beach Hotel е идеалното място, от което можете да започнете Вашето приключение в Jeju Island. Оттук гостите имат лесен достъп до всичко, което този оживен град може да предложи. С удобното си местоположение хотелът предлага лесен достъп до всички градски забележителности, които задължително трябва да се видят. Предлагайки висококачествени услуги и широка гама от удобства, Park Beach Hotel Ви осигурява възможно най-комфортния престой. Този хотел предлага множество удобства, за да задоволи и най-изискания вкус. Атмосферата на Park Beach Hotel се усеща във всяка стая. Удобства като безжичен интернет достъп (безплатен), стаи за непушачи, климатик, отопление, бюро са само някои от даденостите на обекта. Възможностите за отдих, които хотелът предлага са голф игрище (в радиус от 3 км), басейн (за деца), градина, които също предоставят бягство от ежедневието и предразполагат за пълна почивка. С перфектното си местоположение и несравними удобства, Park Beach Hotel е един чудесен избор в много отношения. it is really convenient to 함덕 beach,and the room can see the seaview ,it's wonderful!the hosts drove the car to some place where have some restaurants,and when we came back, he also came here and sent us to hotel.host is very warmhearted and kind,he recommended us the best 소고기 집 in Soeul. He is also very cute and nice.Thank you very much, if I get to jeju island next time,I'll check in this hotel again! 감사합니다! 건강하세요! 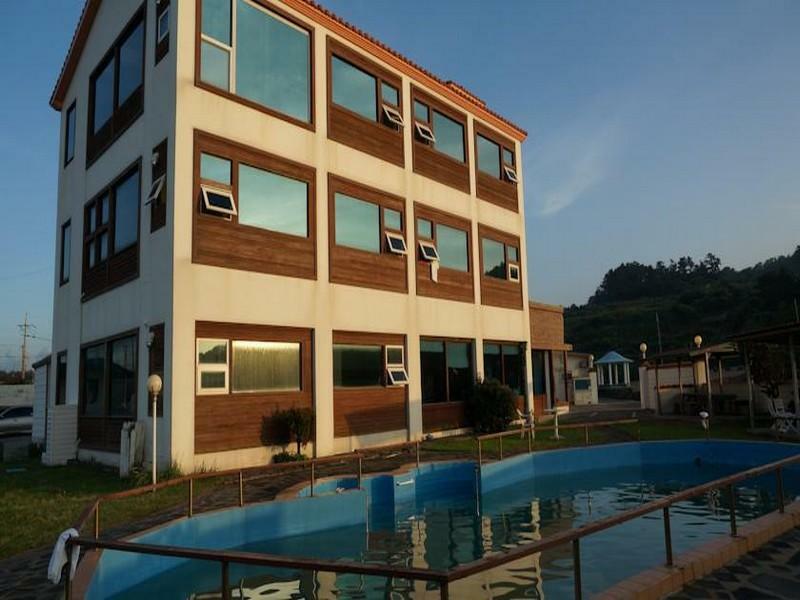 Location: Perfect location of ocean view, 5 min to NO.701 bus station,the bus can go to bus terminal of Jeju city and than go to Jung-Mun Tour Place,also can go to Sung-San Port(U-do) and Sung-San Sunrise Peak,10 min to Ham-Deok Beach. 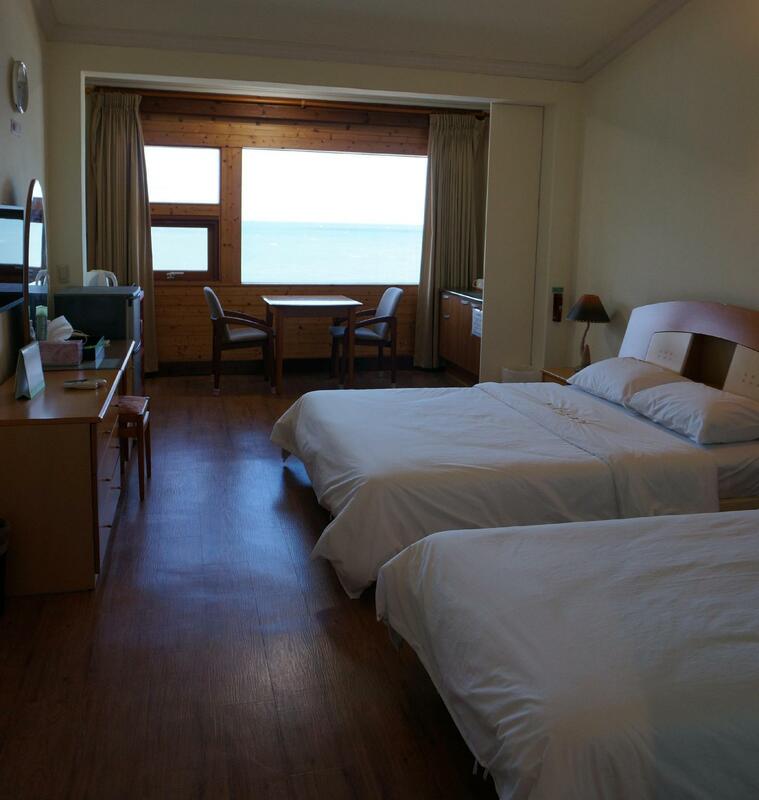 Room: Clean, bright, nice ocean view, TV, air-con, with a kitchen, refrigerator and cooking utensils. Host: Very helpful and kindly!Very nice and provided useful information and guidance for my trip. Others: Provide hand-drawn map of where you want to go,it's very useful and convenient!!! 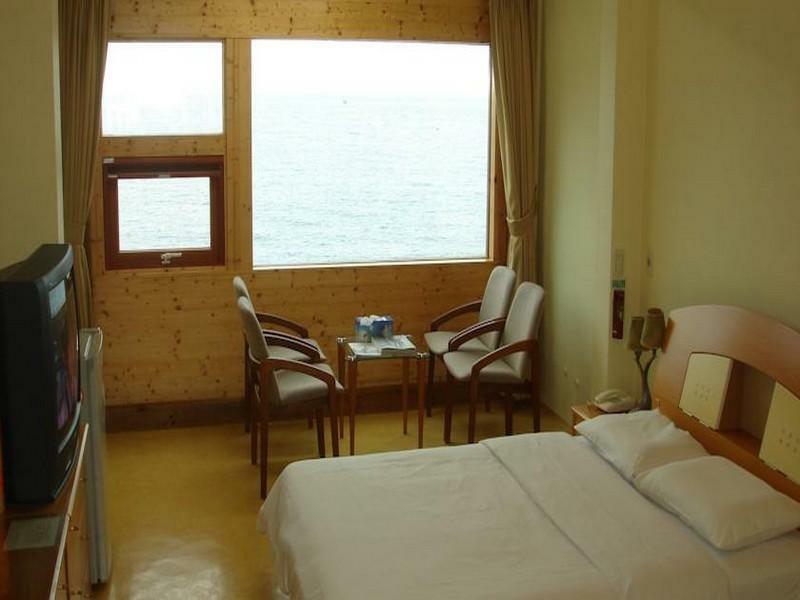 Next time I'm in Jeju will definitely try to book this listing! Highly recommended!!! Отседнахме 4 вечер/и в юли 2015 г. 1) Nice seaview and could hear the wave sound from the room. Helpful staffs always smile and offer assistance. Great view. Calm atmosphere. Nice & spacious room. Writing on behalf of my friend as I was the one who booked the room ***Married Couple - honeymoon (Eira & Iwan) Satisfied enough to come again. Great looking points to the rock beach & nice sunrise view. Large room & clean & neat & nice toilet too. Thanks for offering drinks for the 1st night as a complementary service for our couple stay. Love to come again. Great beach view. Large room space. All-in room equipment. The view of the sea was the best! What you see in the photo is exactly what you will get. Real sea view!!! :p Spaceful room with utilities (ricecooker, induction cooker, kitchen utensils, tv, fridge, aircond, hair dryer, etc: all in) Great value for money to have awesome view of the beach. Friendly staff & fluent english practice. Definitely wish to come again & stay here. Location is a bit hard to find in particular at night time. Shower without curtain nor door is not convenient, whole floor get wet. 바다 앞에 있어 수영 및 낚시하기에 좋다. 리조트스타일로 취사가 가능하다. 방이 크고 넖어서 좋다.